Home emergency services in Toronto you can rely on, 24/7. 24/7, we’ll be there—within the hour. What more could you ask for in an emergency services company? Our experts will quickly and skilfully get to the root cause of the problem and restore your damaged property. Once the work is done, we can bill your insurance company directly if that’s more convenient for you. 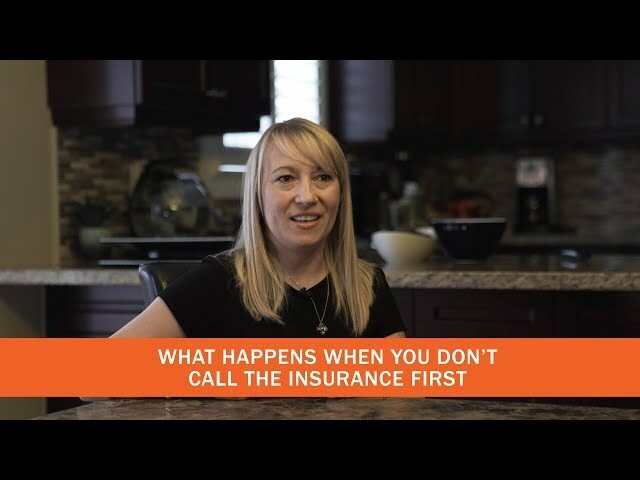 If your insurance company is denying your claim, give us a call because we’ve got coverage options for you. What home emergency services in Toronto do we supply? We’re happy you asked, because the answer is: we do it all, and we do it 24/7, 365 days a year. As a full-scale Toronto emergency service provider, we offer the following services. Efficient removal of water from your property plus reduced drying time and water damage. For when something goes wrong with your toilets, showers, sinks, grease traps, drains or sewer pipes. For basement floods, leaky roofs, or sewer backup issues, to name a few. Thorough checks and extermination of bed bugs and other insects, mice, and rats, at fair prices. Removal of odours caused by fire damage, cigarettes, or pets from your home or office. Removal and remediation of mold. Trust Lemarg to handle it safely and professionally. Using infrared cameras, we detect and address backup from septic tanks, sewers, or storm drains. For all your electrical contracting and service needs Lemarg is gladly here to help, just give us a call. Handling of fuel tank leaks & rollovers, pipe bursts, highway cleanups, and land decontaminations. Mitigation of environmental messes and minimization of losses and damage. Hazard identification, assessment, and restoration of business operations. Careful clean-up and rebuilding with attention to future fire prevention. Quick mobilization of resources for effective cleanup after any wind-related natural disaster. Legal disposal of marijuana plants, and removal of associated contaminants. A sensitive and dedicated staff of trauma professionals for post-tragedy clean-ups.